Run/Walk for KidsInclusive – Register Early! 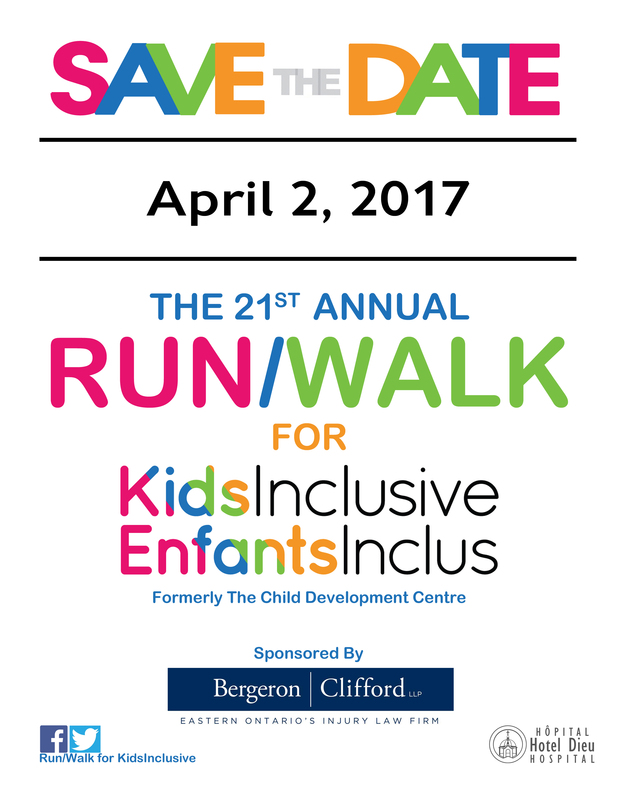 Register Early! 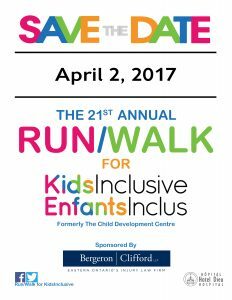 Encourage your family and friends to join us on April 2nd! 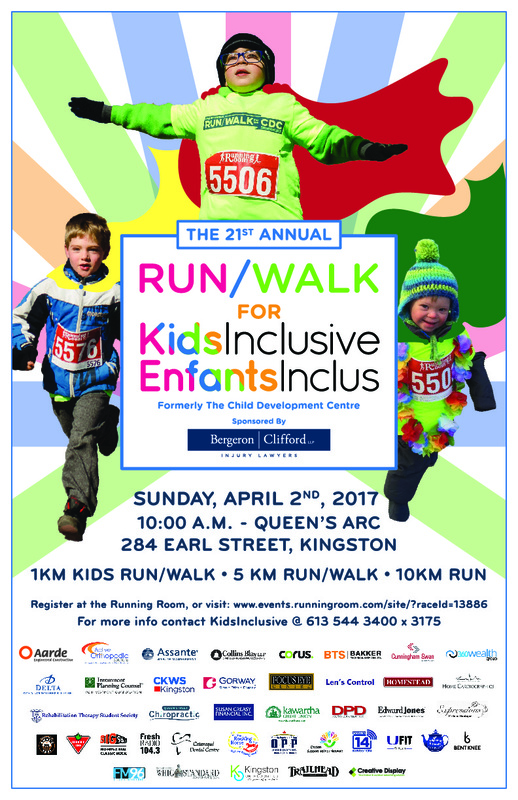 http://kidsinclusive.ca/wp-content/uploads/2016/09/KidsInclusive-EnfantsInclus.png 0 0 Marianne McLure http://kidsinclusive.ca/wp-content/uploads/2016/09/KidsInclusive-EnfantsInclus.png Marianne McLure2017-02-15 21:32:472017-05-02 17:14:51Run/Walk for KidsInclusive - Register Early! KidsInclusive is proud to open their newly renovated Treatment Kitchen! 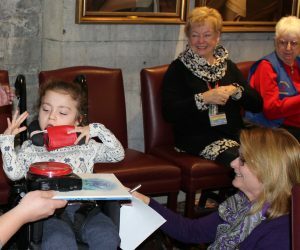 http://kidsinclusive.ca/wp-content/uploads/2016/09/KidsInclusive-EnfantsInclus.png 0 0 Marianne McLure http://kidsinclusive.ca/wp-content/uploads/2016/09/KidsInclusive-EnfantsInclus.png Marianne McLure2016-10-19 16:50:212017-05-02 17:16:22KidsInclusive is proud to open their newly renovated Treatment Kitchen! Masonic Association of Frontenac donates over $10,000 to KidsInclusive! Thank you to the Masonic Association of Frontenac (Masons) for your donation of $10,618.85 to KidsInclusive! The Masons hosted two sold out concert events featuring local artists to raise money for KidsInclusive. 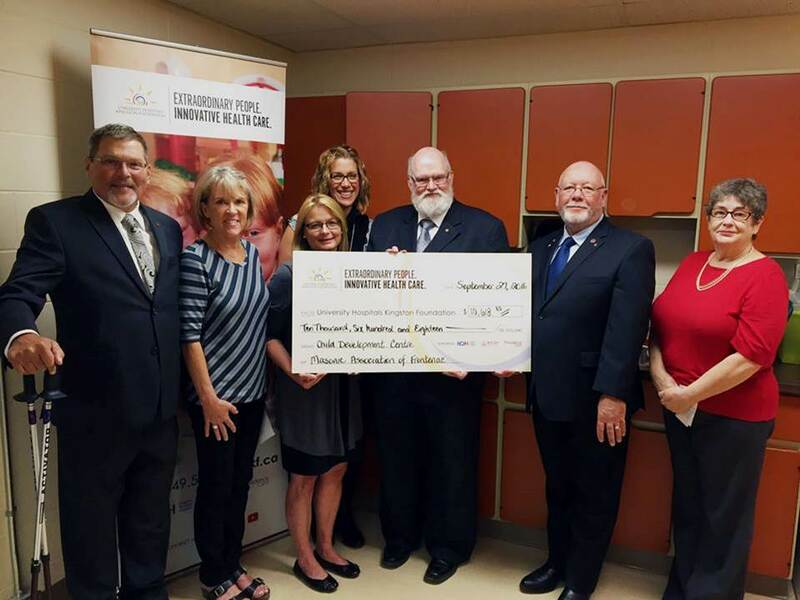 Their funds will be put to use in the KidsInclusive Treatment Kitchen, a place where families can learn about feeding their children or where adolescent children with disabilities can practice their own cooking skills. 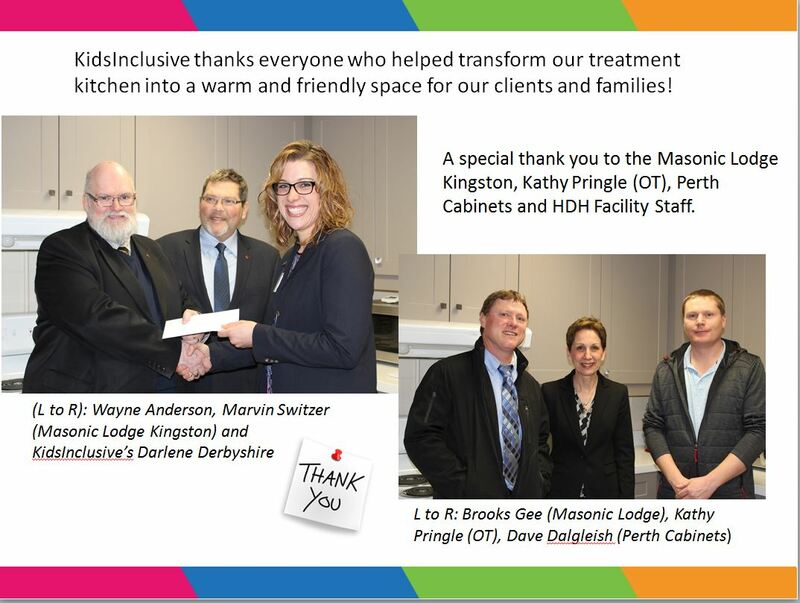 With the help of the Masons, this kitchen will soon be upgraded and fully accessible. Thank you to everyone involved in the planning of these extremely successful events! 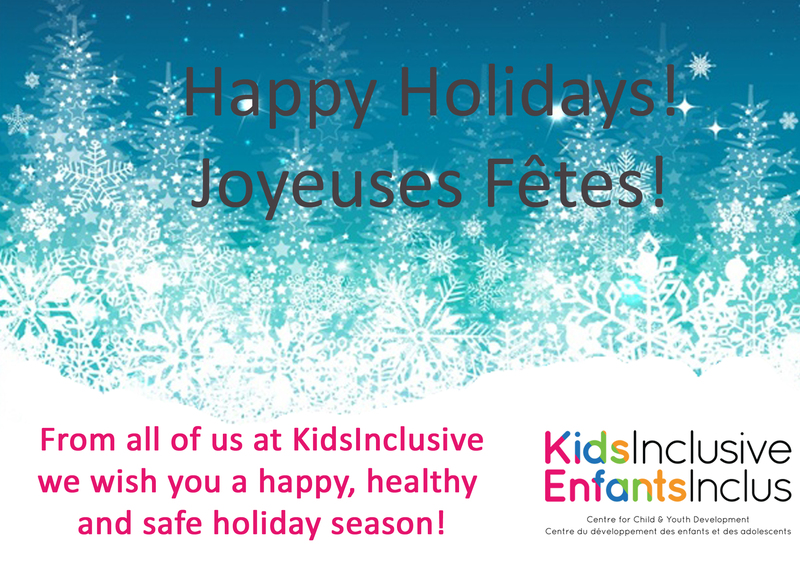 http://kidsinclusive.ca/wp-content/uploads/2016/09/KidsInclusive-EnfantsInclus.png 0 0 Marianne McLure http://kidsinclusive.ca/wp-content/uploads/2016/09/KidsInclusive-EnfantsInclus.png Marianne McLure2016-10-19 16:18:082017-05-02 17:17:06Masonic Association of Frontenac donates over $10,000 to KidsInclusive! 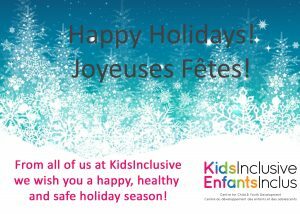 http://kidsinclusive.ca/wp-content/uploads/2016/09/KidsInclusive-EnfantsInclus.png 0 0 Marianne McLure http://kidsinclusive.ca/wp-content/uploads/2016/09/KidsInclusive-EnfantsInclus.png Marianne McLure2016-10-06 15:39:152017-05-02 17:17:49Run/Walk Event for KidsInclusive - Save the Date!